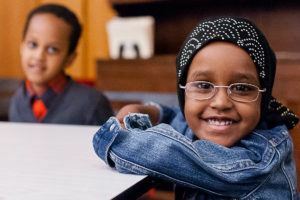 We are looking for empathetic, patient, motivated people to help us pilot a Volunteer Navigator program at the Institute. A Volunteer Navigator is part-guidance counselor, part-coach, part-cheerleader, and part-mentor. If you are eager to use your communication skills and your creative problem-solving to help our adult English language learners reach their career, educational and personal goals, this opportunity could be for you. 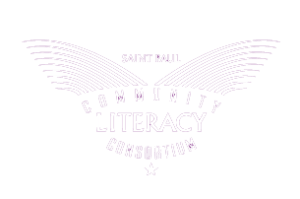 Minnesota Literacy Council’s Volunteer Navigator Trainings on October 9th and October 16th from 6-9 pm. Register here. Two hours once per week, Monday, Tuesday, Wednesday or Thursday between the hours of 10am and 1pm (same time/day each week), for a minimum of three to four months after training. Please use our online volunteer application.